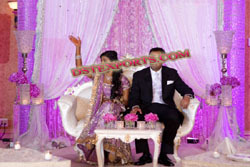 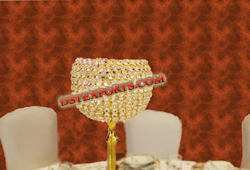 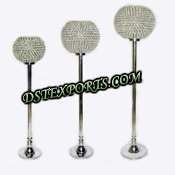 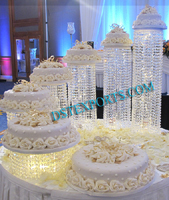 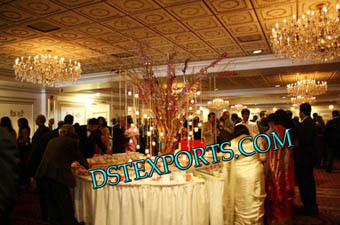 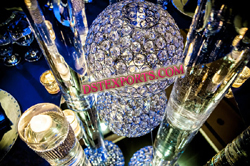 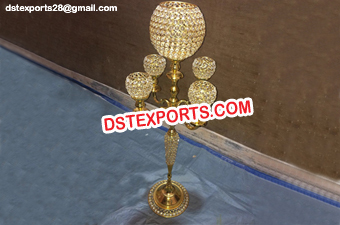 We are manufacturer and exporter supplier of all type wedding decor crystal center pieces. 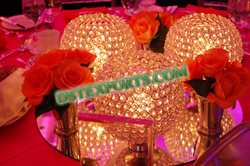 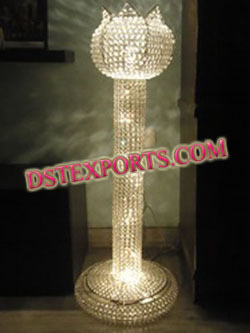 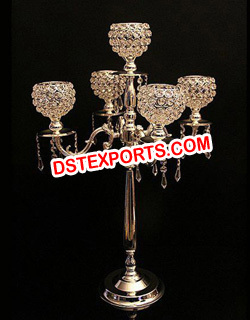 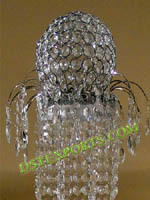 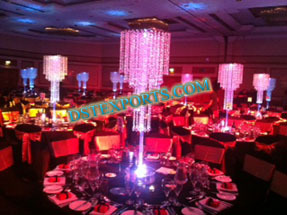 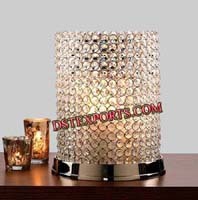 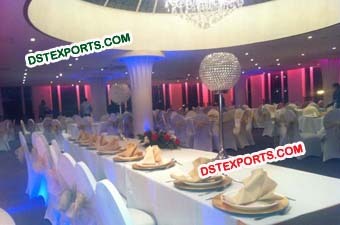 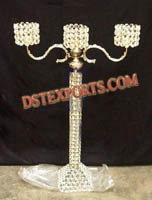 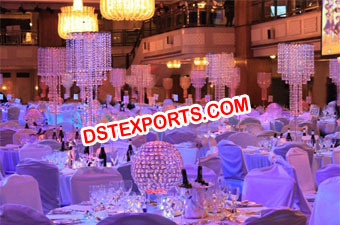 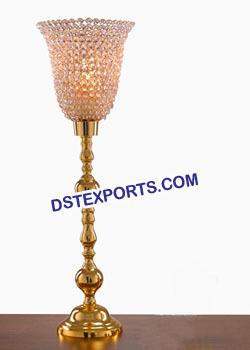 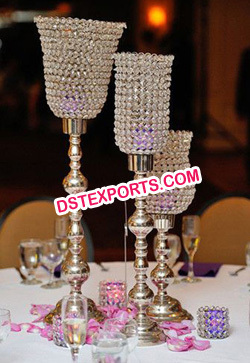 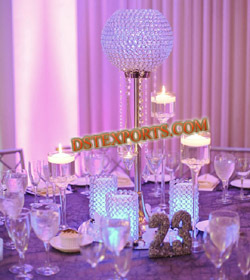 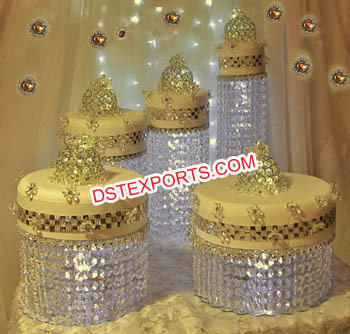 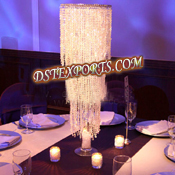 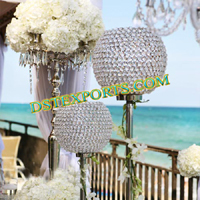 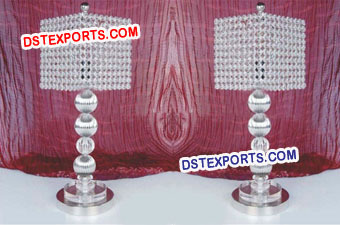 We are manufacturer and exporter of all type wedding crystal center pieces candlabras and all wedding decorations. 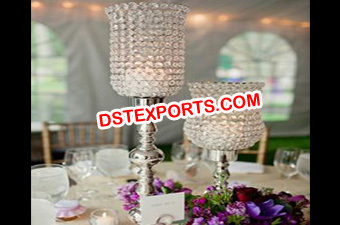 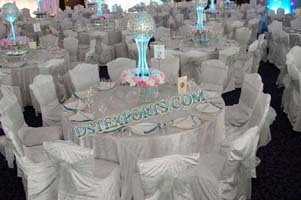 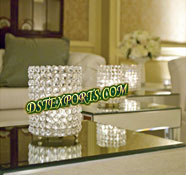 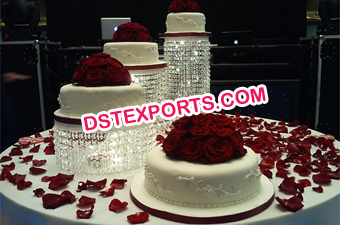 We are manufactyurer of all type wedding table crystal center pieces as decorations. 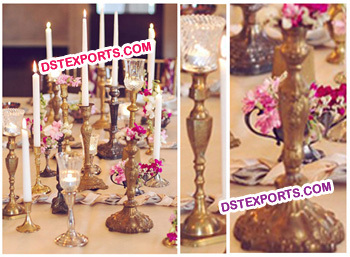 We are manufacturer and supplier of all type wedding decor brass candlabras. 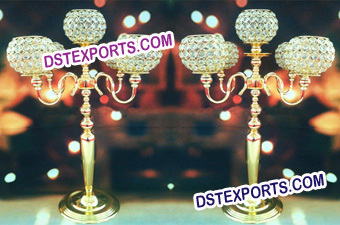 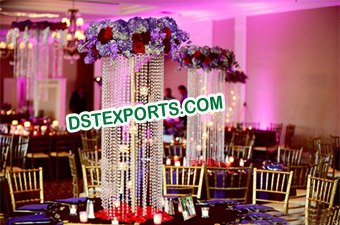 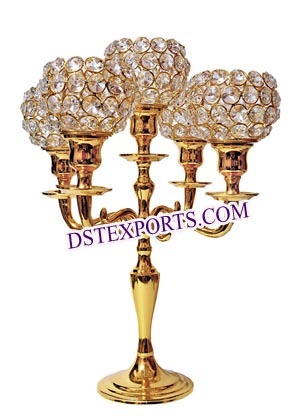 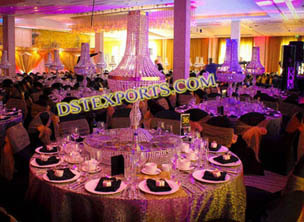 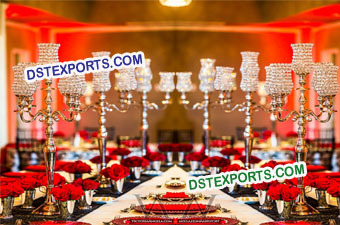 We are manufacturer of all type wedding table crystal ccenter pieces, brass metal center pieces and candlabras.